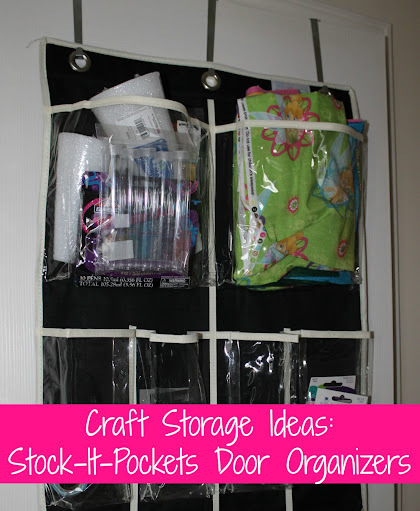 I received samples of Stock-It-Pockets that inspired these craft storage ideas. All thoughts and opinions are my own. I think most of us, even those who typically love to keep things organized, have one spot in their home that could use a little TLC. It’s usually a kitchen drawer or random closet that even when you try to keep it straight, it just doesn’t work. Kind of like the episode of Friends where Chandler opens the normally neat Monica’s secret “throw all” closet and is shocked by what he sees. The new year is just around the corner and it’s the perfect time to get – and stay! – organized. 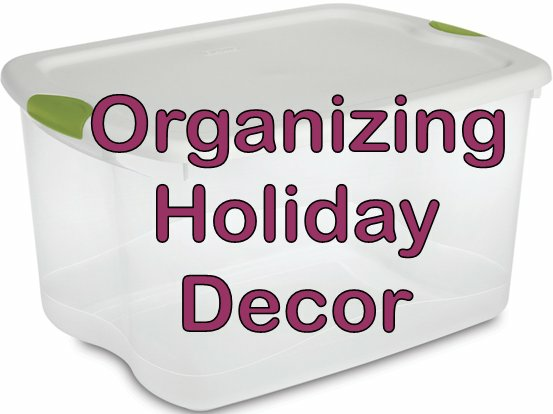 Over the next year I’ll be bringing you articles filled with organizing tips, cleaning plans, lists, printables, and more in an effort to help you be on top of your game. It’ll be a good way for me to make sure that we’re staying organized, too!